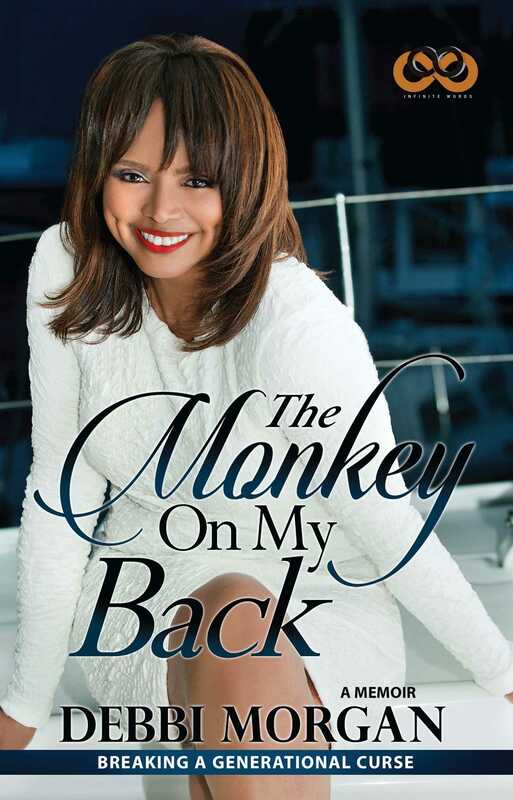 A deeply personal memoir spanning three generations of women, this is the intimate autobiography of Emmy Award–winning actress Debbi Morgan, best known as Angie Hubbard on the long-running soap opera All My Children. Raised in the South Bronx and beloved for the diverse and captivating characters she’s played, Debbi Morgan enjoyed a thirty-year tenure on All My Children before joining the cast of The Young and the Restless and later appearing opposite Denzel Washington and Samuel L. Jackson in several films. But this book is not about her career, and it’s not about Hollywood. It’s not even about her rise to stardom. Charting her family history as well as her own life from childhood to the present in this compelling memoir, Debbi reveals the fear, doubt, and insecurities she’s struggled with for much of her life—and how she escaped a vicious cycle of pain to find self-confidence, happiness, and success. Early on in her family history, an ugly pattern of abuse developed into fear, insecurity, self-doubt, and emotional trauma, which passed down from one generation to the next. From her maternal grandmother, who was beaten by her husband as they struggled through the Great Depression, to Debbi’s mother, who became pregnant as a young teen and suffered the same abuse as her mother, down to Debbi, who internalized the physical abuse she watched her mother endure, a deep-rooted fear plagued all three generations of women. But through it all, Debbi endured, and with a good dose of humor and self-compassion, she emerged with the deepest love of herself—and her mojo quite intact! Told with intense emotion, candor, and a barrage of belly laughs, Debbi shares a deeply moving, explosive, yet inspirational journey about what it took to break the cycle and emerge as a confident, fearless woman.